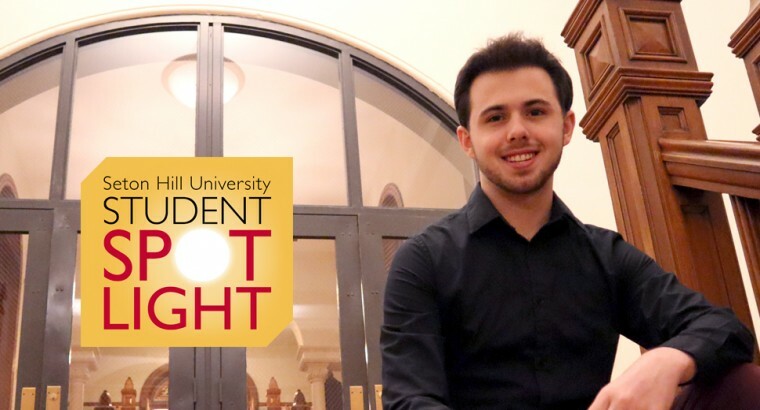 Whether you hope to start your own business or obtain a leadership position in an existing corporation, agency or nonprofit, the Business School at Seton Hill University will help you take ownership of your future. Seton Hill offers business degrees for traditional undergraduate students, graduate students and adult degree program students. View a full list of programs in the Seton Hill University School of Business below. 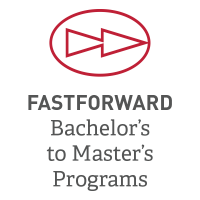 At Seton Hill, business majors can earn both a bachelor’s degree and an MBA in as little as five years through our FastForward Programs. At Seton Hill, you can prepare yourself for a strong career in any industry, from healthcare to accounting to information technology. 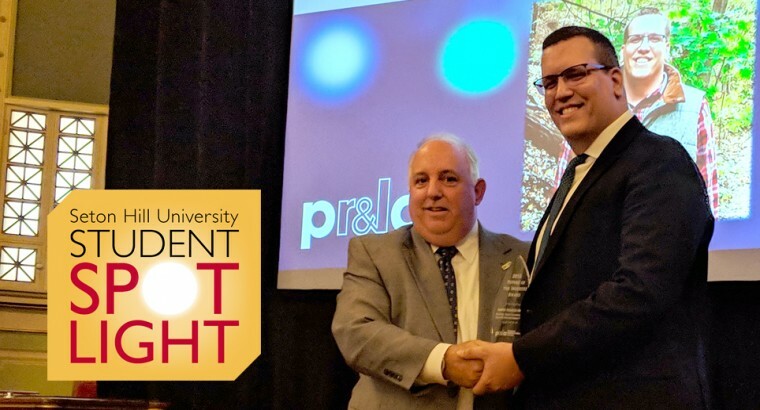 Our award-winning Center for Career and Professional Development will work with your professors so that you do career planning right along with your academic courses. 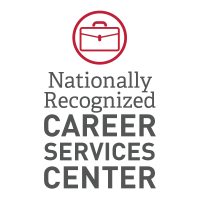 The Center will help you to decide on a career, find the best internships and land that first great job. Even better: the Center's services are available to you after you graduate for as long as you need them. 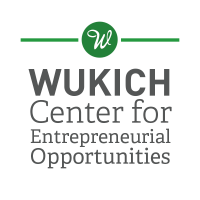 The Wukich Venture Fund (which provides initial capital for approved student businesses). Business model & elevator pitch competitions. Entrepreneurs-in-Residence who serve as business mentors. Wukich scholars & interns programs. 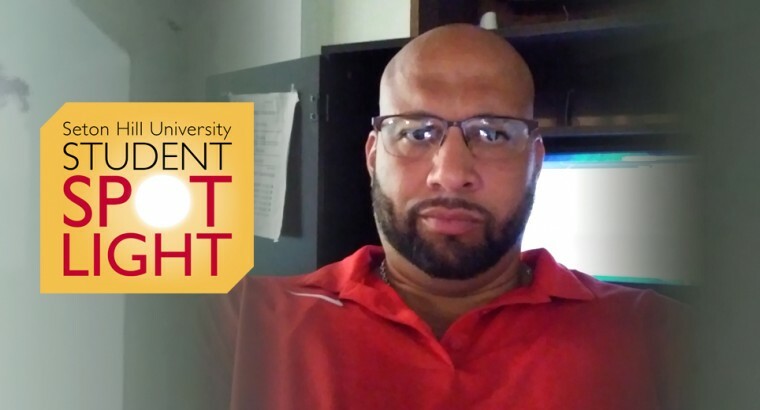 As a business student at Seton Hill you will enjoy learning from faculty with academic and professional business experience. Your business faculty advisor will assist you with everything from choosing courses to deciding on a career path or graduate school. 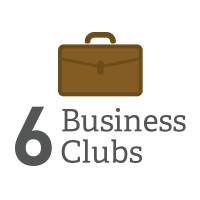 Seton Hill's student business clubs and organizations are open to all business students and are a great way to make future career contacts, gain practical experience and have fun. 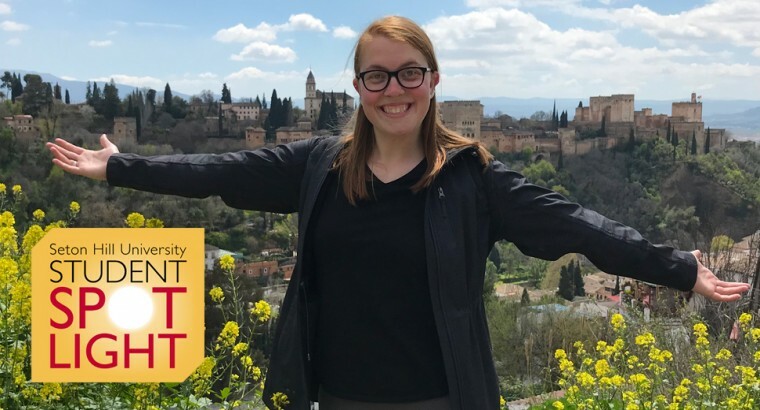 The Accounting, Business Administration, and MBA programs at Seton Hill University are accredited by the International Accreditation Council for Business Education (IACBE). This process ensures that your Bachelor of Science or MBA degree meets or exceeds accreditation standards. 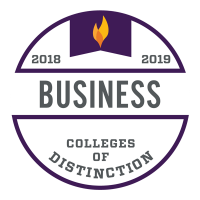 Our business programs demonstrate a commitment to distinction in business education. To view the results of the program based outcomes assessment please click here (PDF). For information related to student learning/achievement, please click here (PDF). To view Seton Hill University's member status page, please click here (PDF).